Dr. Peter Newen and the highly qualified team at The Image Center dedicate every day to ensuring their patients receive the highest quality care available. They understand that any cosmetic procedure, whether surgery, minimally invasive injectables, or a noninvasive laser treatment, must be delivered with the individual patient’s needs in mind and a gentle, artistic touch that delivers results that each patient loves. Patients who come to The Image Center in Huntington Beach, California, find comprehensive plastic surgery and cosmetic services. The exceptional team provides outstanding and personal care to hundreds of patients every month who are thrilled with their results. The providers at The Image Center offer proven cosmetic procedures such as dermal fillers, chemical peels, and Botox alongside today’s most innovative procedures like PRP therapy and IV therapy. They also work with patients to ensure long-lasting results, offering physician-grade skin care products to help maintain beautiful results. 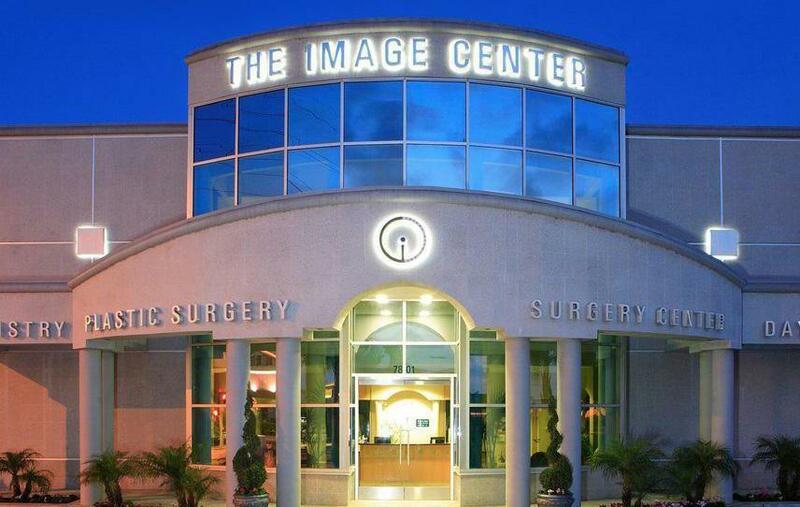 Their outstanding care and reputation have made the team at The Image Center one of the most recognized in Orange County. To ask questions about plastic surgery or cosmetic procedures or to schedule a consultation, call the office or use the online booking feature.